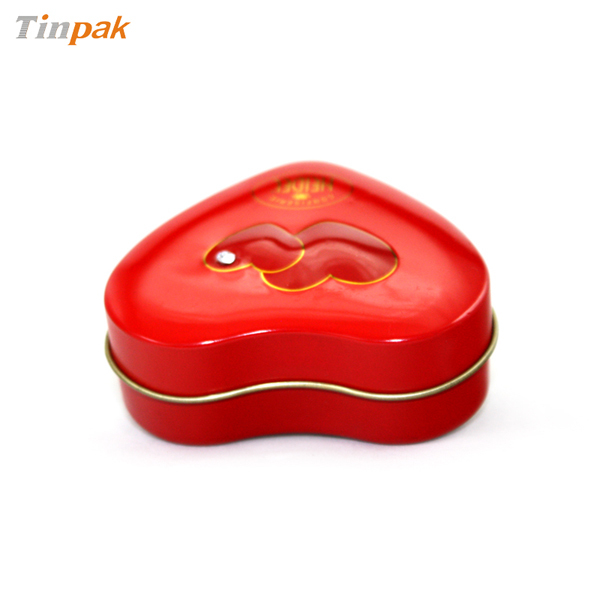 Water mark is a kind of unregular marks on tin box, caused by polybag, due to higher temperature and certain pressure. 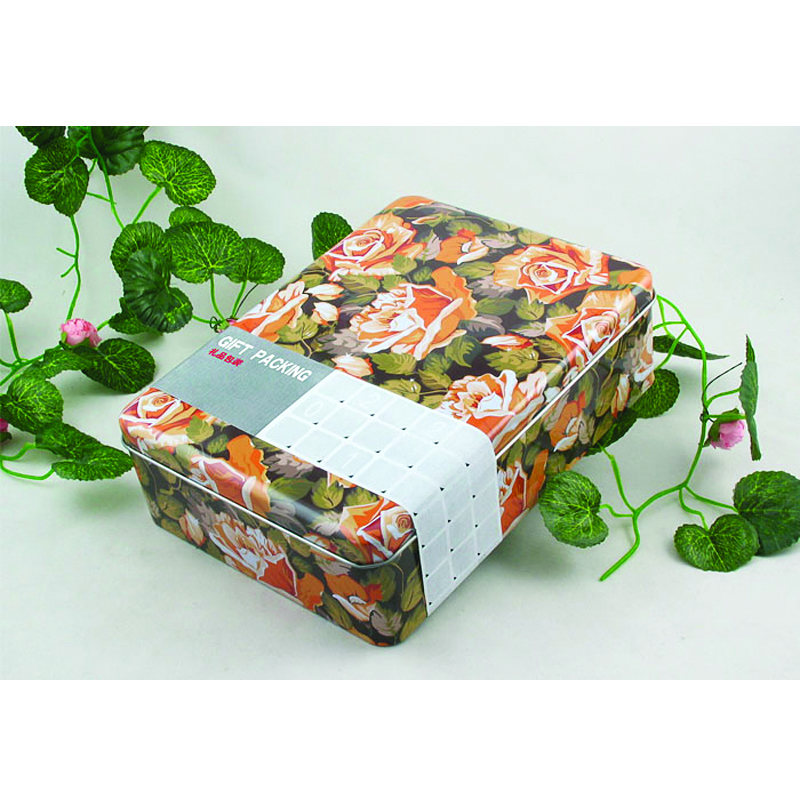 Especially in vessel transit, pp bag has enough time to contact with surface of tin boxes, so it is very easy to generate water mark on tin box. 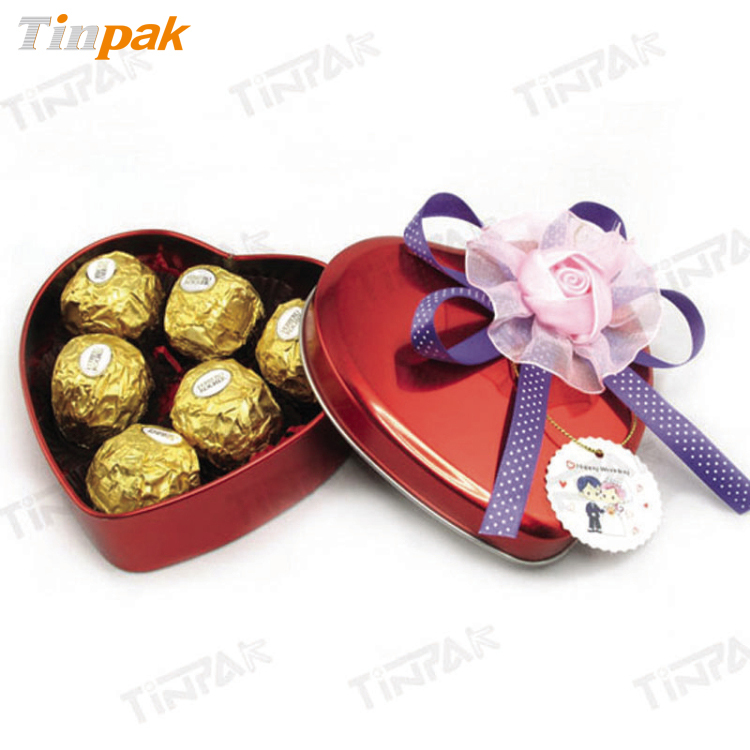 For large tin box, we should take more attation to avoiding water marks. 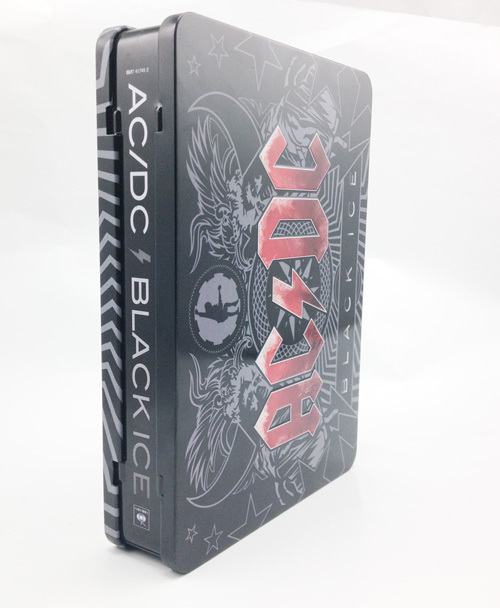 In terms of printing, glossy tin is much more easy to get water mark after long-transit. Once water mark formed, it is not easy to eliminate them on surface of tin box. But it can be eliminated by oven. 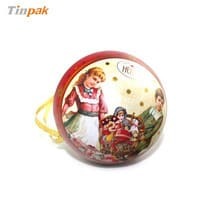 How to avoid water mark on surface of tin box? a. Add a piece of paper tissue between pp bag and tin. b. 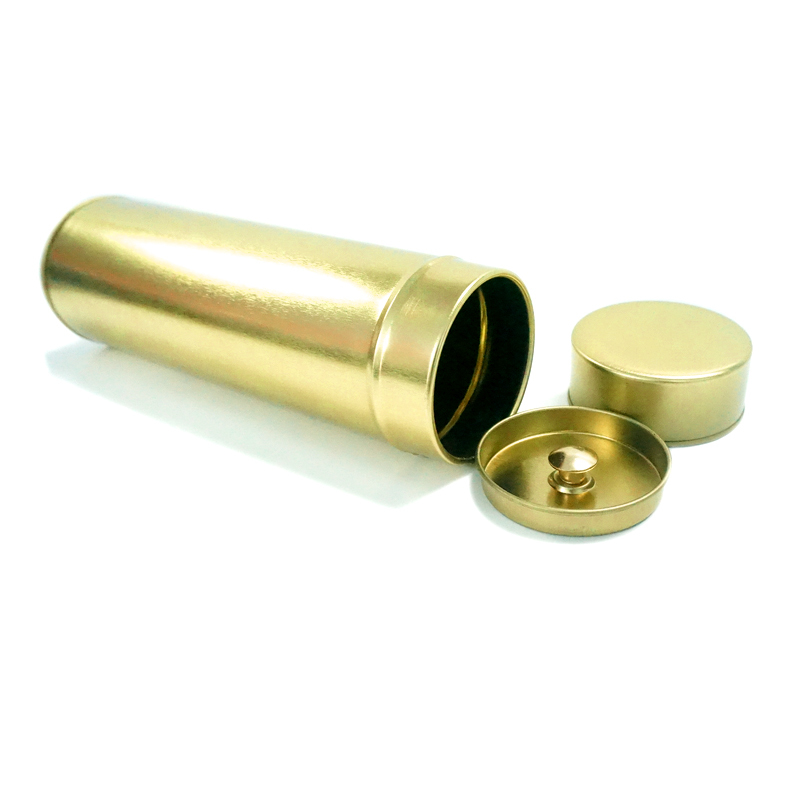 Add dividers between tins without pp bag. 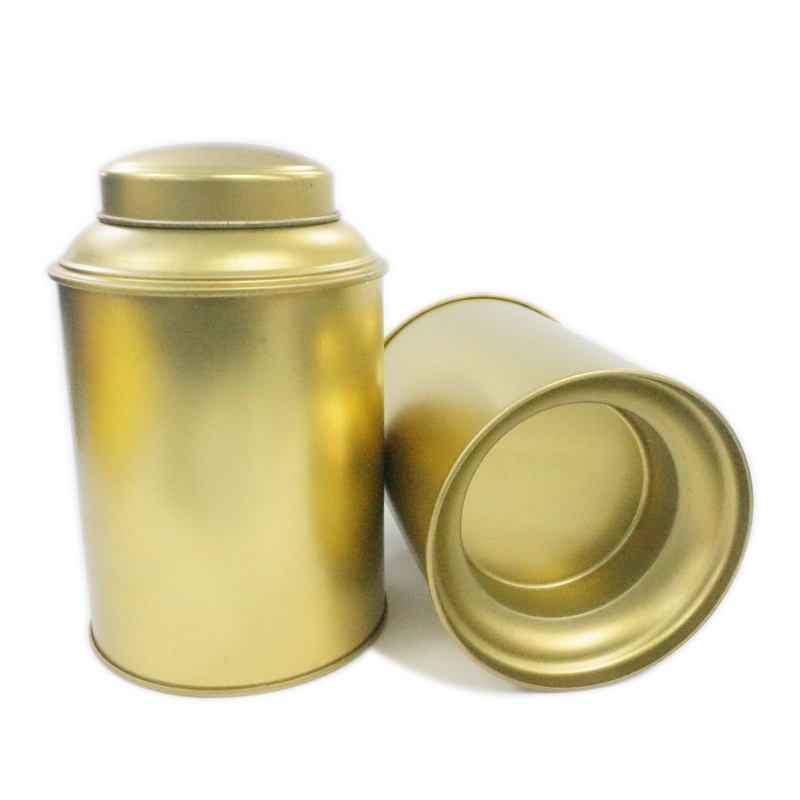 If you would like to know more about tin packaging, pls feel free to contact Ms Mavis.